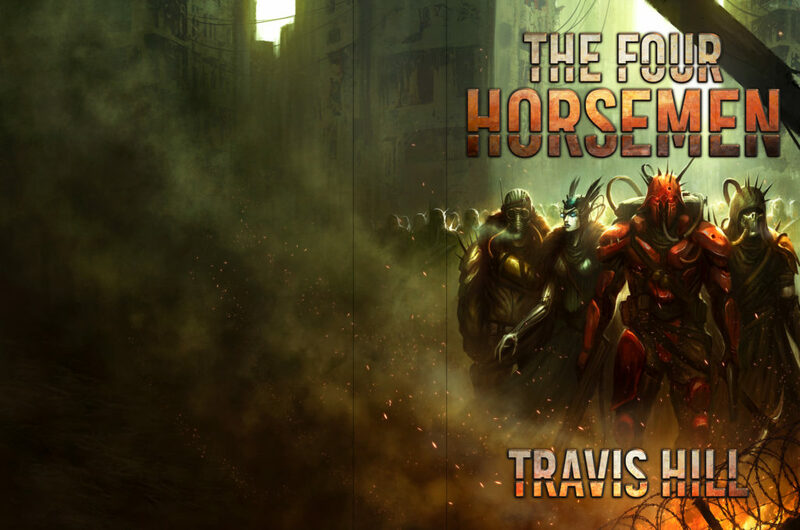 Hey, all, just got the final version of “The Four Horsemen” cover. T4H is the upcoming sequel/prequel/companion to “Skydark.” Many thanks to Tom Edwards for this awesome cover! Audiobook Narration via Twitch/YouTube Coming Soon! “It’s Darker This Way” (Book #3) Now Available! Audiobook Narration via Twitch/YouTube Coming Soon! | Angry Games on Dragons are NOT COOL. Nor are they your friends.